Elephant on Bare Earth Rev. Nick Brandt is a photographer who photographs exclusively in Africa, one of his goals being to record a last testament to the wild animals and places there before they are destroyed by the hands of man. Born in 1966 and raised in London, England, Brandt studied Painting, and then Film at Saint Martin's School of Art. 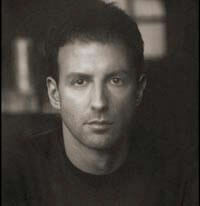 He moved to the United States in 1992 and directed many award-winning music videos for the likes of Michael Jackson (Earth Song, Stranger in Moscow, Cry), Moby, Jewel (singer), XTC, Badly Drawn Boy). It was while directing "Earth Song", a music video for Jackson in Tanzania, in 1995 that Brandt fell in love with the animals and land of East Africa. Over the next few years, frustrated that he could not capture on film his feelings about and love for animals, he realized there was a way to achieve this through photography, in a way that he felt no-one had really done before. In 2000, Brandt embarked upon his ambitious photographic project: a trilogy of books to memorialize the vanishing natural grandeur of East Africa. His photography bears little relation to the color documentary-style wildlife photography that is the norm. He photographs on medium-format black and white film without telephoto or zoom lenses. (He uses a Pentax 67II with only two fixed lenses.) His work is a combination of epic panoramas of animals within dramatic landscapes (for example, Hippos on the Mara River, Masai Mara, 2006; Cheetah & Cubs Lying on Rock, Serengeti 2007), and graphic portraits more akin to studio portraiture of human subjects from the early 20th Century, as if these animals were already long dead (Elephant Drinking, Amboseli, 2007) Brandt does not use telephoto lenses because he believes that being close to the animals make a huge difference in his ability to reveal their personality. He writes: "You wouldn't take a portrait of a human being from a hundred feet away and expect to capture their spirit; you'd move in close." As American photography critic Vicki Goldberg writes: "Many pictures convey a rare sense of intimacy, as if Brandt knew the animals, had invited them to sit for his camera, and had a prime portraitist's intuition of character...as elegant as any arranged by Arnold Newman for his human high achievers." Photographs like (Cheetah & Cubs, Masai Mara, 2003; Lion Before Storm - Sitting Profile,Masai Mara 2006) are good examples of this. In his afterword in On This Earth, Brandt explains the reasons for the methods he uses: "I'm not interested in creating work that is simply documentary or filled with action and drama, which has been the norm in the photography of animals in the wild. What I am interested in is showing the animals simply in the state of Being. In the state of Being before they are no longer are. Before, in the wild at least, they cease to exist. This world is under terrible threat, all of it caused by us. To me, every creature, human or nonhuman, has an equal right to live, and this feeling, this belief that every animal and I are equal, affects me every time I frame an animal in my camera. The photos are my elegy to these beautiful creatures, to this wrenchingly beautiful world that is steadily, tragically vanishing before our eyes." 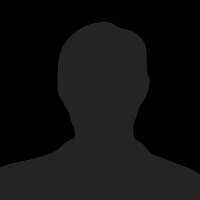 On this Earth: The first book in the trilogy, On This Earth (Chronicle Books, 2005) constitutes 66 photos taken 2000-2004, with introductions by the conservationist and primatologist Jane Goodall and the author Alice Sebold. The photographs in this book are a unadulterated vision of an African paradise, deliberately contrasting with what is to follow in the subsequent books. 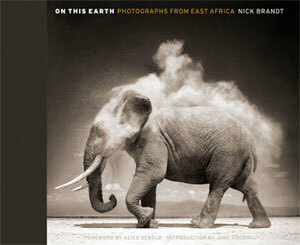 Elephant with Exploding Dust, Amboseli 2004, the photo on the book's cover, has since become one of Brandt's best-known images. Critical response to the book, heralded Brandt's photographic achievement.  Black and White magazine called his photos "heartbreakingly beautiful". A Shadow Falls: The second book in the trilogy, A Shadow Falls, (Abrams, 2009) features 58 photographs taken 2005-2008. It is generally regarded to be superior to "On This Earth". In additional introductions, philosopher Peter Singer, author of the groundbreaking Animal Liberation, explains why Brandt's photographs speak to an increasing human moral conscience about our treatment of animals. 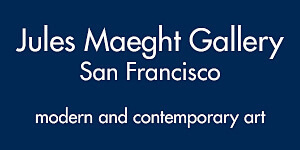 The photography critic Vicki Goldberg places Brandt's work in the history of the medium. As the title of the book implies, this book, although replete with images of ethereal beauty and poetry, is a more melancholic interpretation of the world he photographs. 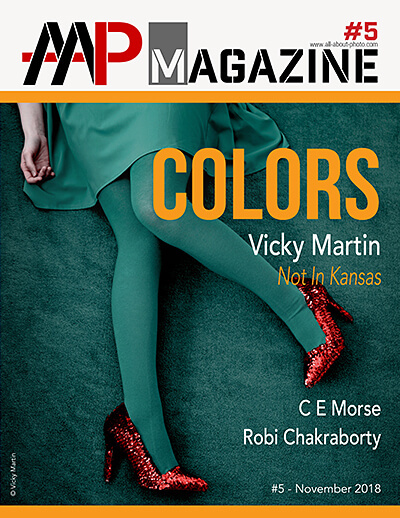 Indeed, critic Vicki Goldberg writes: " A Shadow Falls, taken in its entirely, is a love story without a happily ever after." The photos in the book are deliberately sequenced: the opening images are of an unspoiled lush green world, filled with animals and water ("Wildebeest Arc, Masai Mara 2006" ). As the book progresses, the photos become gradually more stark, until towards the end, the trees are dead, the water gone, the animals are vastly reduced in numbers, until the book closes with the final ambiguous image, of a lone, abandoned ostrich egg on a parched lake bed. "Abandoned Ostrich Egg, Amboseli 2007". In addition the Artist's Edition book, entitled, On this Earth, a Shadow Falls, (Abrams Books/Big Life Editions) was published in 2010, combining the best 90 photos from the first two books, in a larger volume with much superior printing to the first two books. 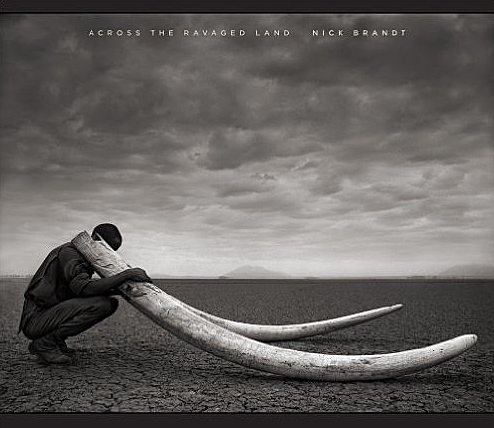 Across The Ravaged Land: The completion of Nick Brandt’s trilogy: “On This Earth, A Shadow Falls, Across The Ravaged Land.” Release date, September 3, 2013 (Abrams Books, 2013), documents the disappearing natural world and animals of East Africa. 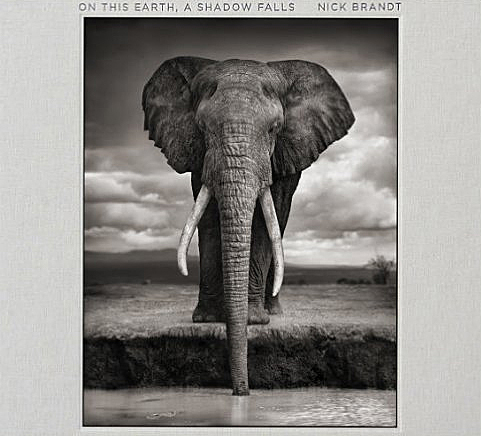 This is the third and final volume of Nick Brandt's work which reveals the darker side of his vision of East Africa’s animal kingdom and the juxtaposition of mankind. The trilogy marks the last decade of a stunning world of the beauty of East Africa’s Serengeti, Marsai Mara, Amboseli, and ends with a dark and well-known unhappy ending. 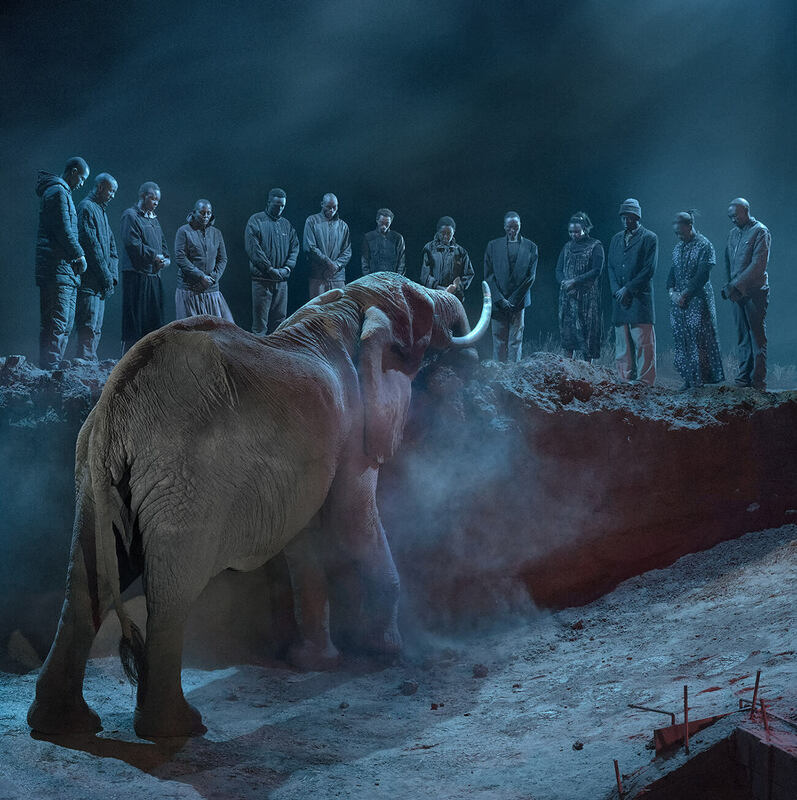 “Across The Ravaged Land” introduces humans in his photography for the first time exhibiting the cost of poachers, killing for profit. One such example is Ranger with Tusks of Killed Elephant, Amboseli 2011. This photograph features one of the rangers employed by Big Life Foundation, the Foundation that Nick Brandt started in 2010. The ranger holds the tusks of an elephant killed by poachers in the years prior to the Foundation's inception. Brandt captures the trophies in these epic landscapes and the images of perfectly preserved creatures calcified by the salts of the Rift Valley soda lake. In both instances, the creatures appear in an ethereal animated state seemingly posing for their portraits. 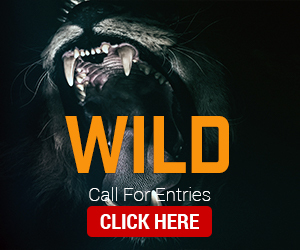 Big Life Foundation: In September 2010, in urgent response to the escalation of poaching in Africa due to increased demand from the Far East, Nick Brandt founded the non-profit organization called Big Life Foundation, dedicated to the conservation of Africa's wildlife and ecosystems. With one of the most spectacular elephant populations in Africa being rapidly diminished by poachers, the Amboseli ecosystem, which straddles both Kenya and Tanzania, became the Foundation's large-scale pilot project. Headed up in Kenya by renowned conservationist Richard Bonham, multiple fully equipped teams of anti-poaching rangers have been placed in newly built outposts in the critical areas throughout the 2-million-acre (8,100 km2) + area, resulting in a dramatically reduced incidence of killing and poaching of wildlife in the ecosystem. This is an incredible book with a lot attention to details. The reproductions are very good and the big format of the book is a success. The images are captivating. A perfect gift! In 2001, Nick Brandt embarked on an ambitious photographic project, a trilogy of books memorializing the vanishing natural grandeur of East Africa. Focusing on some of the world’s last great populations of large mammals—elephants, giraffes, lions, gorillas, and their kin—he created two of the new century’s most influential photographic books: On This Earth (2005) and A Shadow Falls (2009). 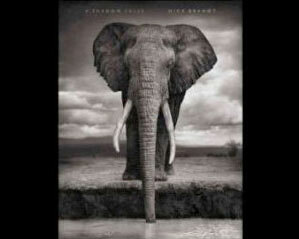 His iconic portraits of these majestic animals express an empathy usually reserved for human subjects. The magisterial On This Earth, A Shadow Falls collects the most memorable images from Brandt’s first two books, along with their accompanying essays. A testament to the bookmaker’s craft, it is the first volume on Brandt’s work to capture the superb quality of his remarkable, large-format prints, which are notable for their velvety blacks and tonal subtleties. At 15 x 13 inches it is substantially larger than his previous books, and it comes in a handsome cloth binding with a tipped-in plate on the front. Nick Brandt depicts the animals of East Africa with an intimacy and artistry unmatched by other photographers who choose wildlife as their subject. He creates these majestic sepia and blue-tone photos contrasting moments of quintessential stillness with bursts of dramatic action by engaging with these creatures on an exceptionally intimate level, without the customary use of a telephoto lens. 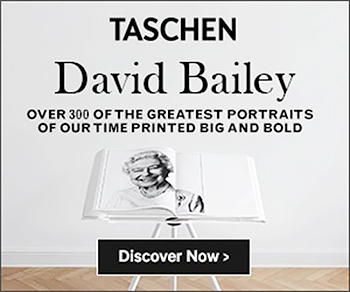 Evocative of classical art, from dignified portraits to sweeping natural tableaux, Brandt's images artfully and simply capture animals in their natural states of being. With a foreword by Alice Sebold and an introduction by Jane Goodall, On This Earth is a gorgeous portfolio of some of the last wild animals and a heartfelt elegy to a vanishing world.